Border Security Force Recruitment Notification 2017. 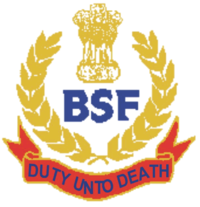 BSF invited application for “Specialist Doctors & General Duty Medical Officers”. Suitable and willing male and female candidates may Walk in interview for engagement as Specialists in BSP Composite Hospitals and GDMOs (General Duty Medical Officers) in BSF hospitals on Contractual Basis as per the terms & conditions mentioned below. BSF Specialist Doctors & General Duty Medical Officers walk in interview will be held on 27th November 2017 to 1st December 2017. All Other important details given briefly below on this page. 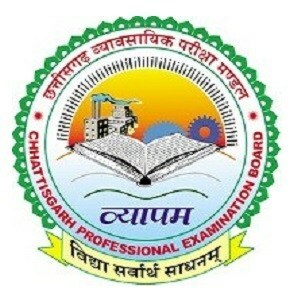 Candidates read the complete details carefully before applying the posts. 2 General Duty Medical Officers 82 Rs. 75000/- Completion of compulsory rotating internship.